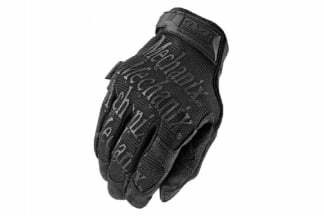 When the heat index rises, the Original Vent Glove gives your hands the protection and cooling you need. Perforated synthetic leather palm, fingers and side panels merge with a breathable mesh top, allowing circulation throughout every part of the glove. 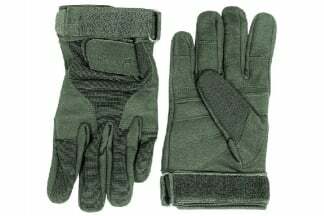 A strategically placed microfleece thumb panel serves as a convenient place to wipe the sweat inevitably falling from your brow. The system time now is 9:38:18.